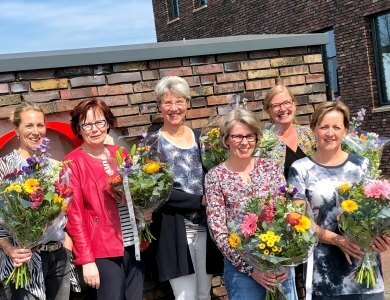 Elderly people enjoyed themselves in skybox Heracles! 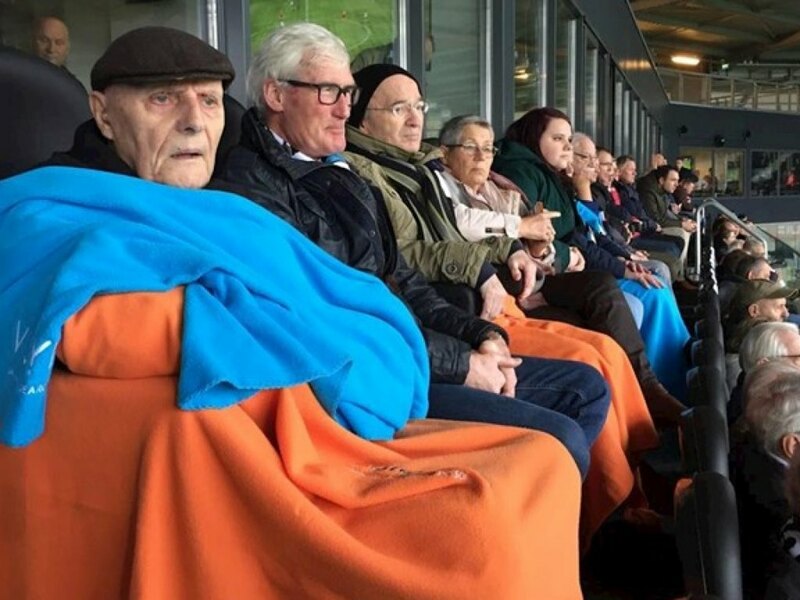 "Very nice, very decent" was the reaction of one of the elderly people who saw football club Heracles Almelo win 4-1 in the skybox! The elderly were there at the invitation of AKOR together with Gils Bouw, Voskamp Bouw, Bikkel Groep, Visymo Universal Search Group, Rabobank Rijssen-Enter, Loohuis-Meulenbeld Installation techniques, Dirksen and SV Benefits. A fine example of social collaboration!